Hello beautifuls, festivals have set their mark in India with Ganapati Utsav. We have so many festivals coming up in the coming weeks too. All we think of before the festivals is getting a makeover for ourselves. How about getting a makeover for your home this time? One easy and very cost-effective way to give your home a quick makeover is putting in new cushion covers. 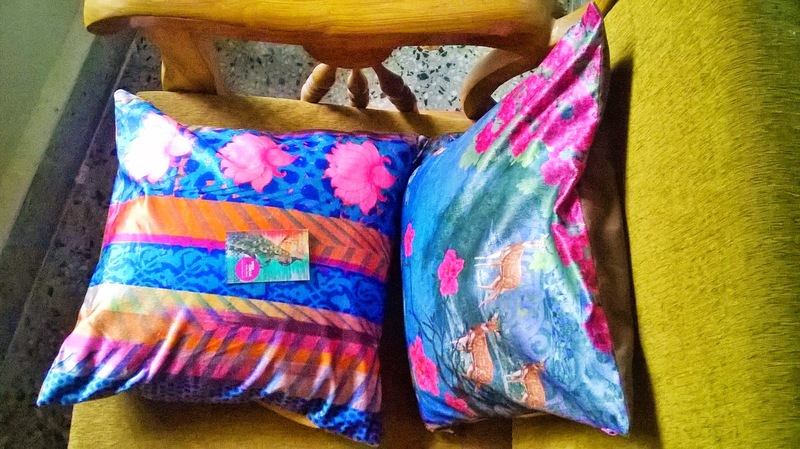 Today I will be talking about such artistic and colourful Cushion Covers from India Circus that can instantly brighten up your abode. Get your book out and make yourself the coziest corner to sit in. This collection of cushion covers are exquisite, pretty and will add that charm to the perfect corner. 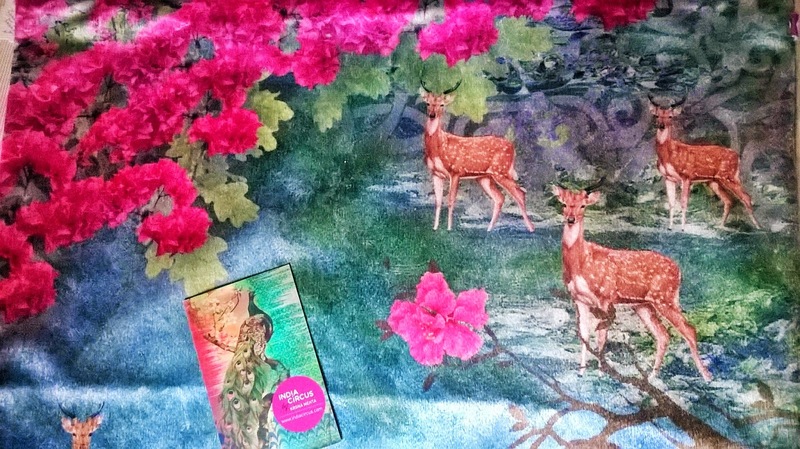 India Circus Garden of Shangrila Poly Velvet Cushion Cover 16"
India Circus Quill Poly Velvet Cushion Cover 16"
My Experience: The cushion covers from India Circus are extremely artistic and bright. 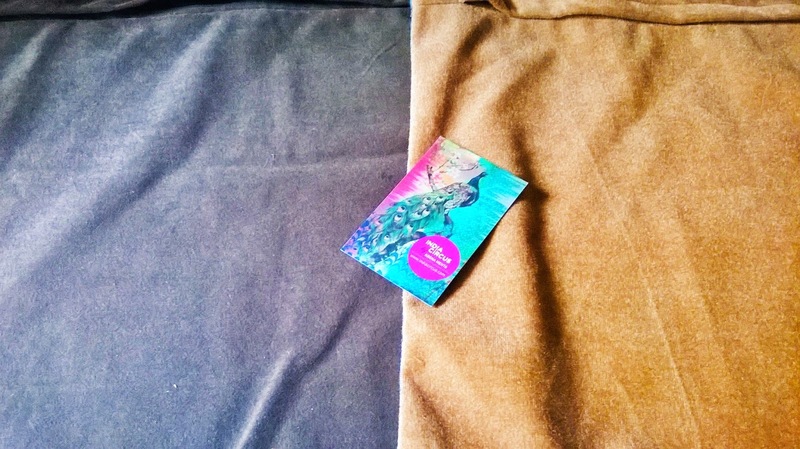 I live the Poly Velvet material which is very soft but tough at the same time. I placed them 2 single couches and placed them at corners of the house and they immediately added a touch of exotic colour and exclusive artistry there. I am loving how quickly it has added the a glamour quotient to my Living Room. 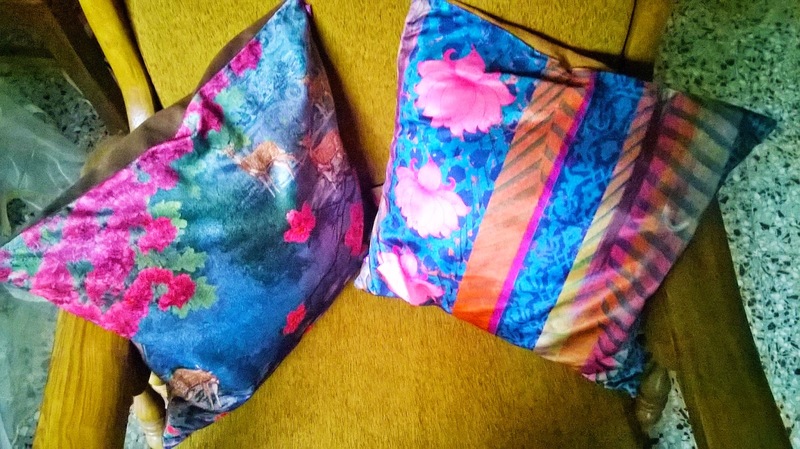 And it did not go unnoticed as I am getting compliments from every guest for the quick yet extremely noticeable change the India Circus Cushion Covers have brought about my house. 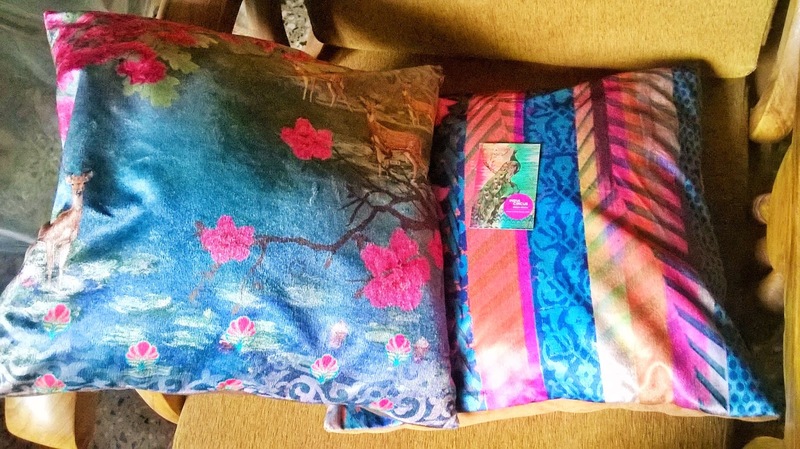 The quality of the cushion covers are excellent. The backsides are plain and simple with a secure zip facility to protect the cushion inside. 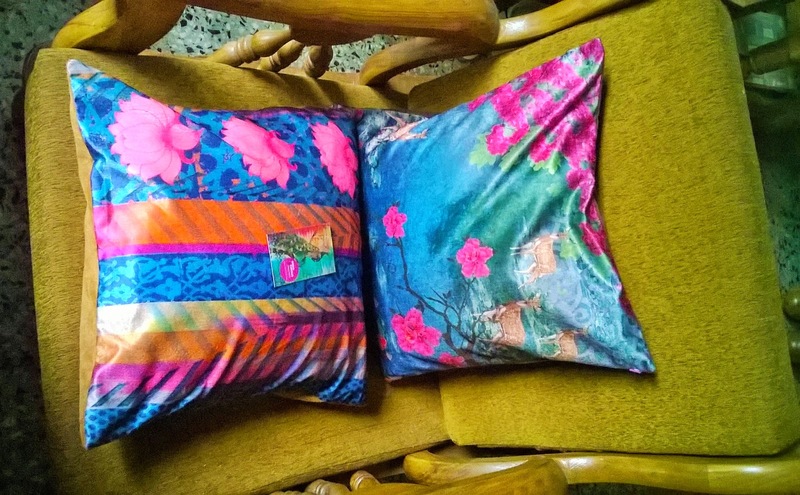 I am so amazed by the Cushion Covers from India Circus that I am planning to get the smaller or 12" ones also. 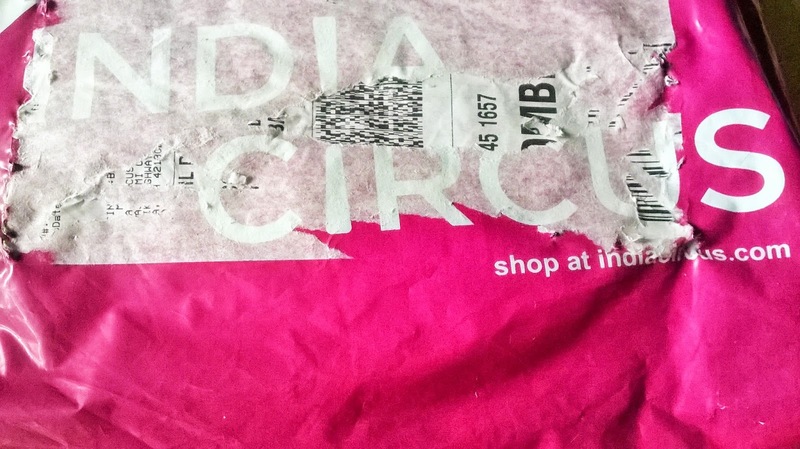 The India Circus website is a shopper's paradise. 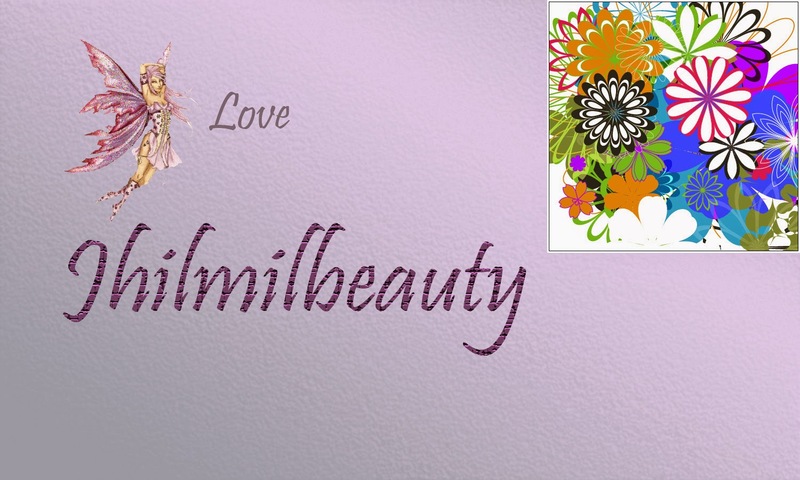 You can get anything of your choice in their wide variety of selection and also get attractive discounts here. 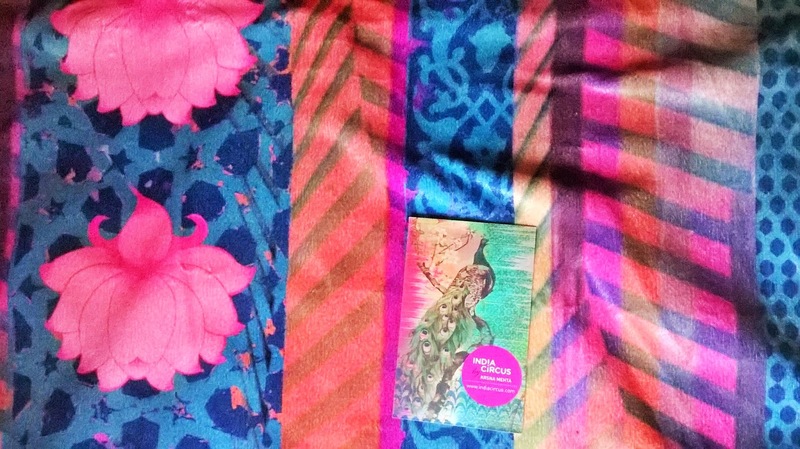 The India Circus Cushion Covers are a must-have to get your home an easy, affordable and really noticeable makeover. 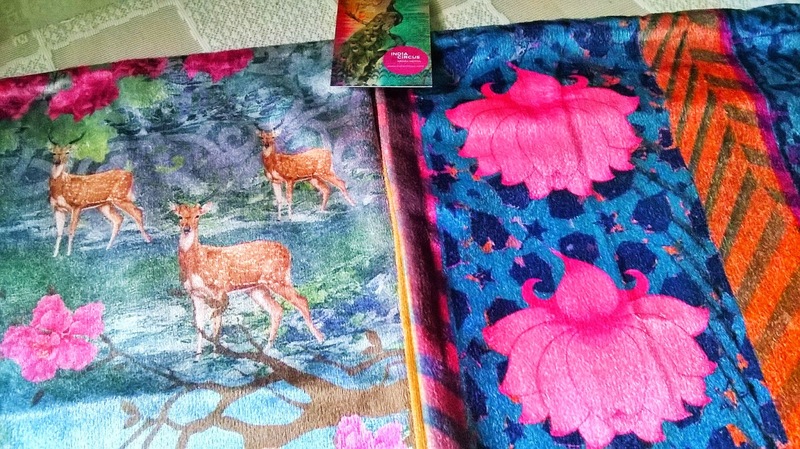 If you want really good quality and artistic products that can give your house a special touch, I will recommend you to visit Indiacircus.com and shop your heart out.